Smartphones were usually not alone when they were first unveiled to the world as they are often accompanied by accessories to go along with them. 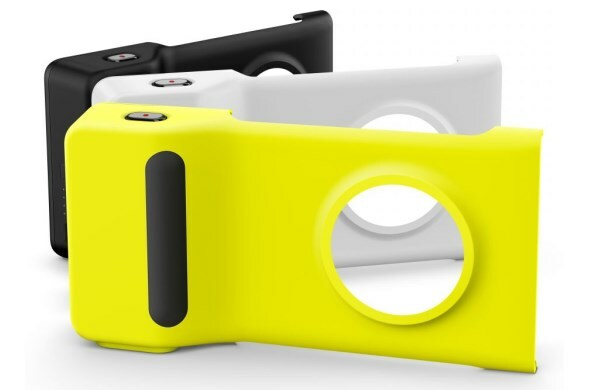 As for Nokia Lumia 1020 which was launched at New York last night, this Nokia Camera Grip was one of the accessories that is designed for the new device. The reason behind this particular accessories is rather obvious as the Lumia 1020 is a photography-oriented smartphone especially with its new 41-megapixels PureView camera. Apart from providing extra grip for Lumia 1020 owners to hold their device easily while taking photos especially with one-hand, it is also built with two-stage camera button. Apart from that, the Nokia Camera Grip is also equipped with 1020mAh internal battery for users to charge as well as a standard tripod mounting. 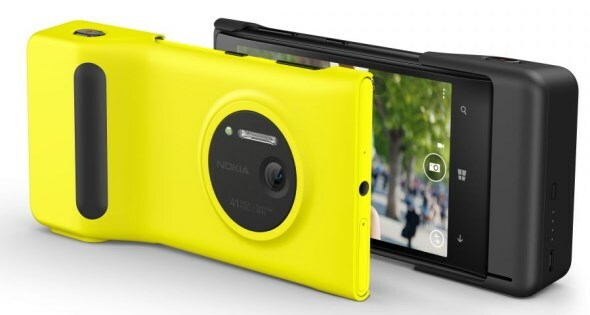 Priced at RM 251 (USD 79), we got to say that the Nokia Camera Grip seems to be a perfect companion for photography-oriented users of the Lumia 1020.